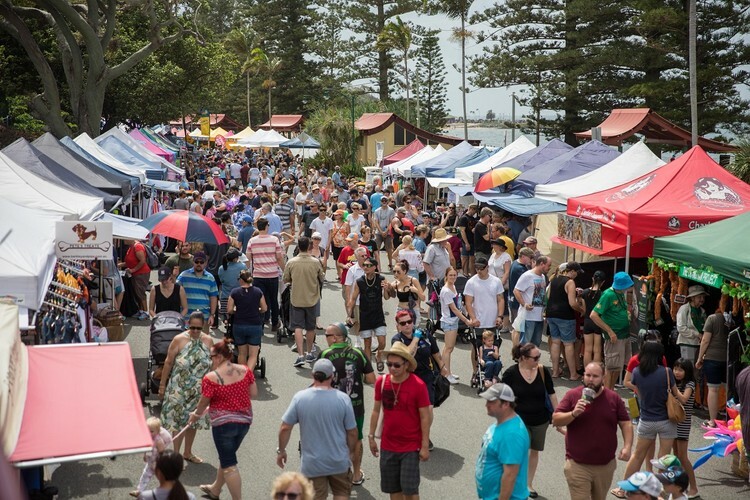 Spend Good Friday by the seaside at Redcliffe Festival of Sails. Welcoming a giant program of entertainment, come and see why thousands of visitors flock to Suttons Beach each year. Enjoy the best view of Australia's second largest yacht race, The Brisbane to Gladstone, as they sail past the stunning Redcliffe Peninsula. 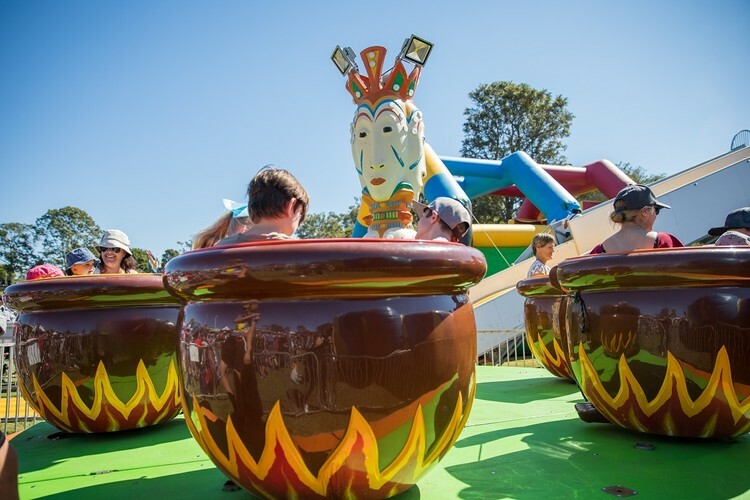 This event is free to attend and includes stacks of entertainment for the whole family including the now famous Skydive Australia's Skydiving Easter Bunny rides and amusements, easter egg hunt and more! Redcliffe Festival of Sails will feature three stages dedicated to live music and entertainment! The event will also feature an awesome kids zone with children's workshops and activities. The beach will come to life with sand sculpting displays and live creations. Families can roam through the hundreds of market stalls on display. Taste an array of cuisines and fill your belly with some delicious foods. 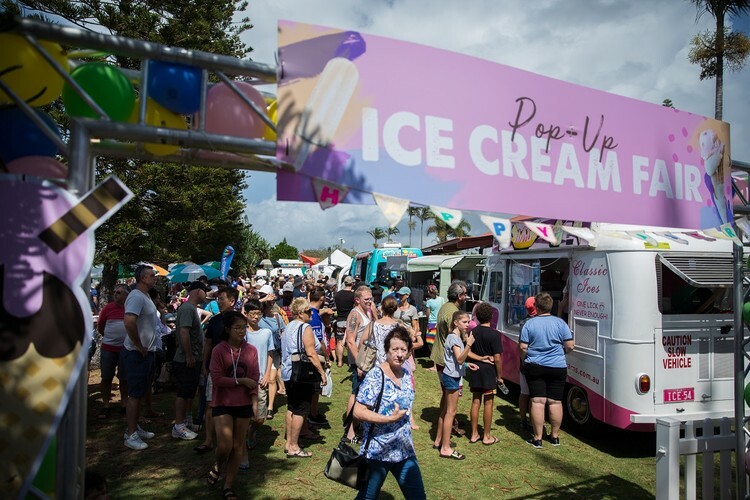 Journey through the Pop-up Icecream Fair—dedicated to everything sweet, creamy and frozen— and set your taste buds dancing with a selection of gourmet desserts. Visitors are encouraged to take advantage of the free shuttle bus service running from 8:30am to 5pm between Redcliffe Showgrounds, Kippa-Ring Train Station and Suttons Beach. For more information and full program details head to Redcliffe Festival of Sails website. 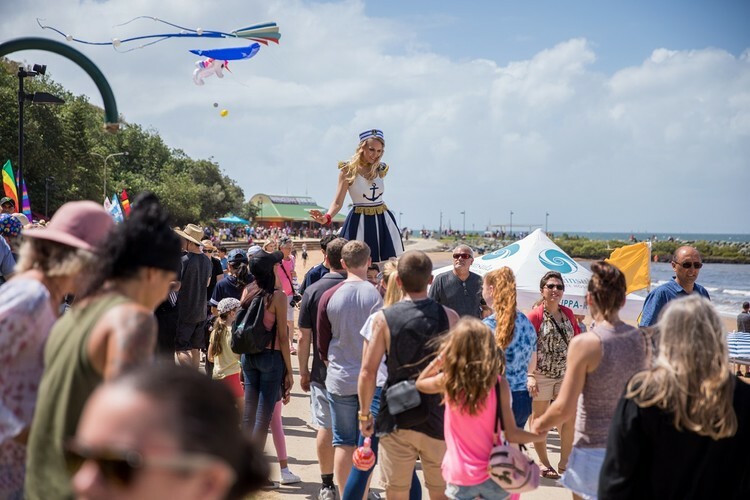 Redcliffe Festival of Sails is proudly brought to you by Moreton Bay Region Industry & Tourism in partnership with Moreton Bay Regional Council, Visit Moreton Bay Region and Nine News Queensland.